Some material goods to fill the void between now and Season 2. 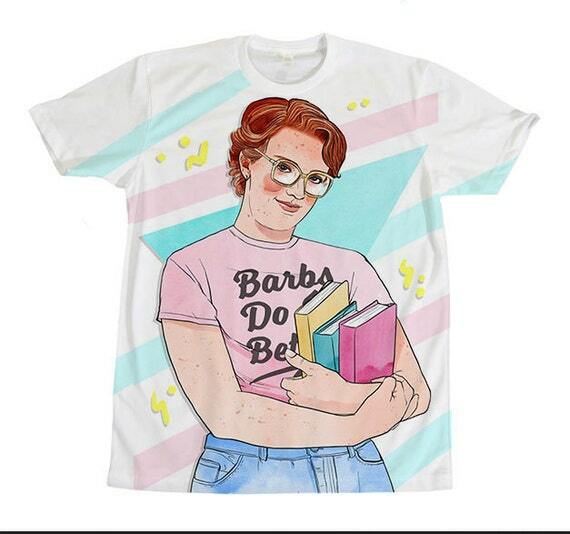 Calling all "Stranger Things" obsessives! 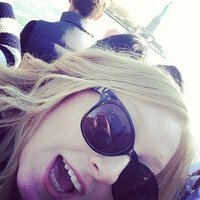 You've seen the show, you've fallen ever so slightly in love with the cast and now you're looking to shower your friends in gifts and mementos from the show that turned your year upside down, aren't you? Or maybe you just wanna splash your cash on things that you're hoping will fill the void between now and 2017 when Season 2 drops. 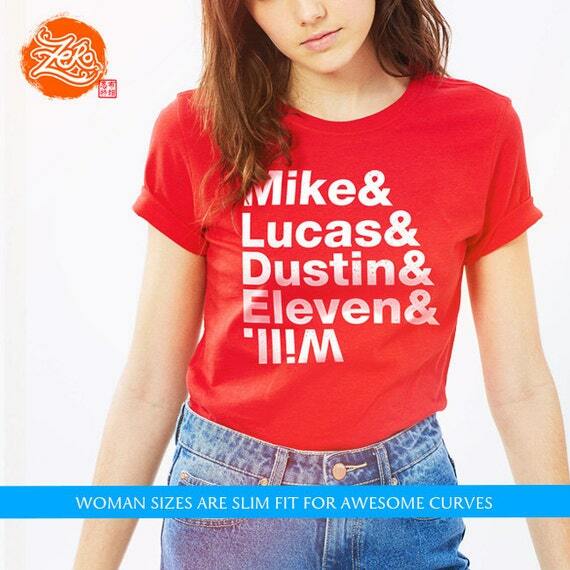 1) This t-shirt emblazoned with the names of all your Mum's newly adopted grandchildren... because you adopted them all. 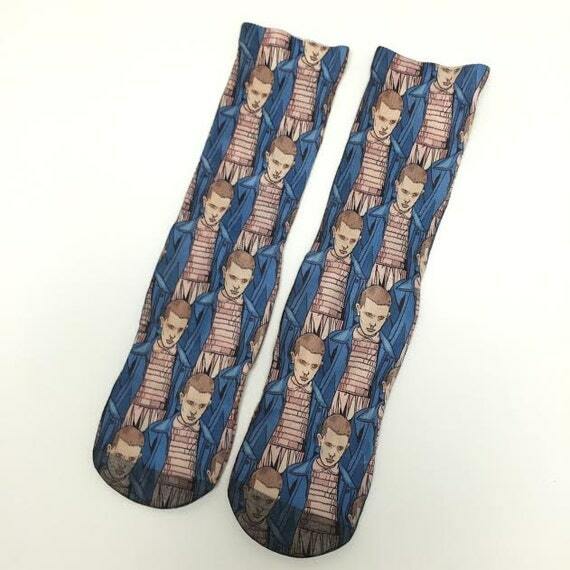 2) These socks so your Nan can show love and support of Her Majesty Eleven of Hawkins, Indiana. 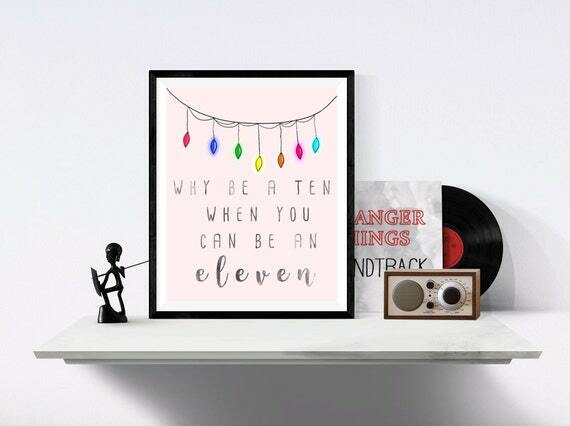 3) This flawless print that'll remind your sister to be an Eleven in a world of tens. 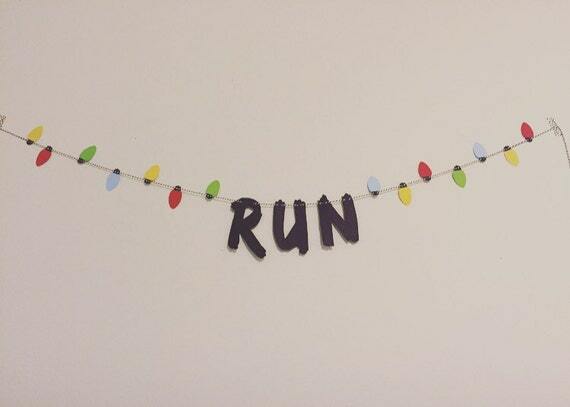 4) This Christmas light bunting for your Aunt who is absolutely obsessed with festive lighting fixtures. 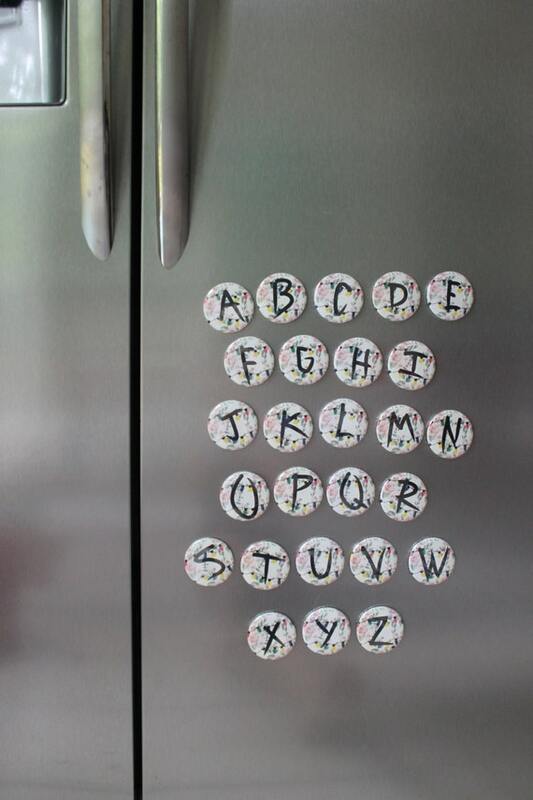 5) These fridge magnets so you can leave your parents and/or housemates ominous messages on Friday nights. 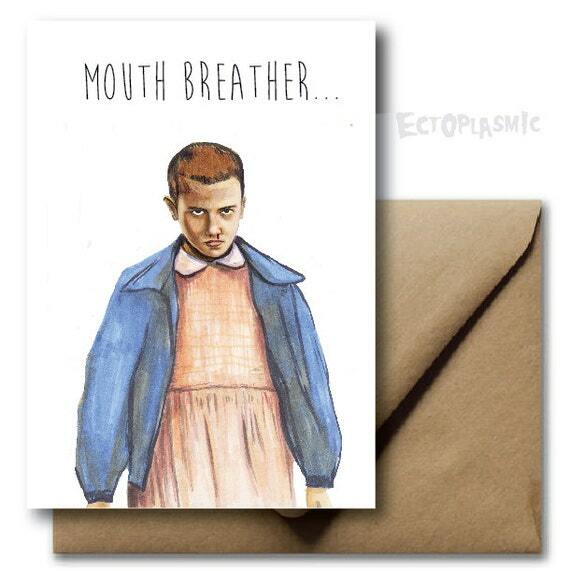 6) This Valentine's Day card to send to your favourite admirer. 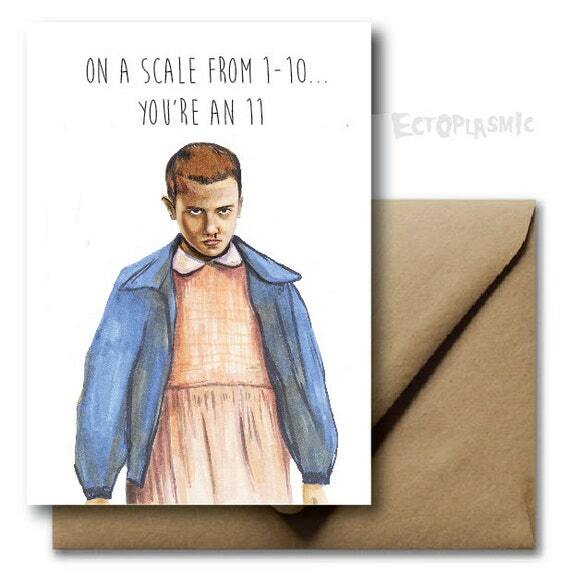 7) This Valentine's Day card to send to you ~least~ favourite admirer. 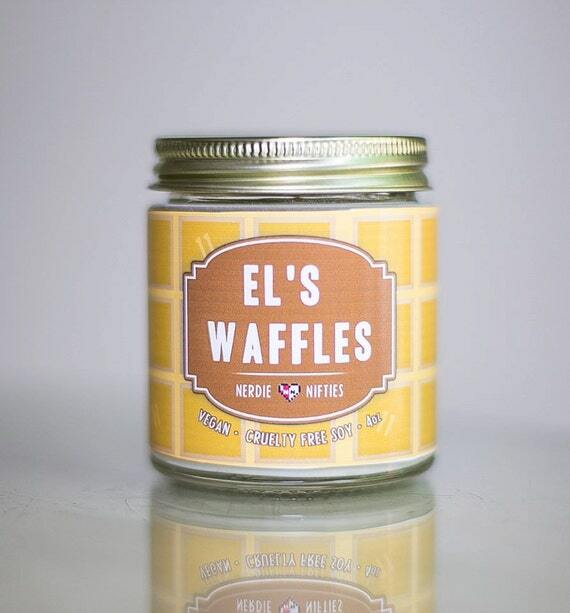 8) This candle so your cousin can fill their room with the purest scent of waffles and success. 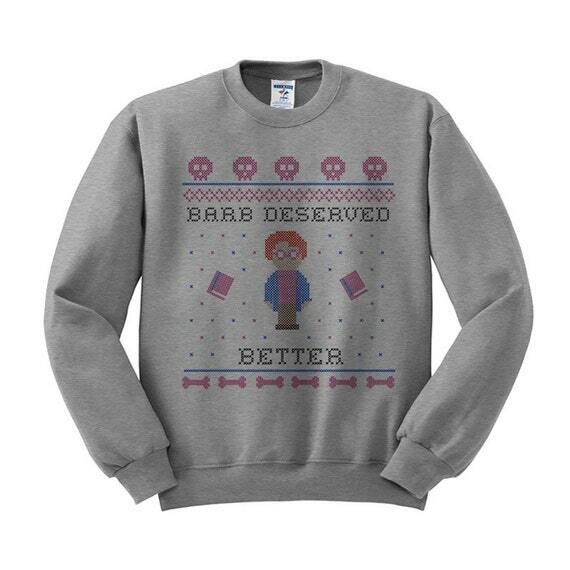 9) This Barb sweater to keep your Grandad warm should he find himself on the other side. 10) This t-shirt for the entire squad to wear whilst out searching for our fallen hero. 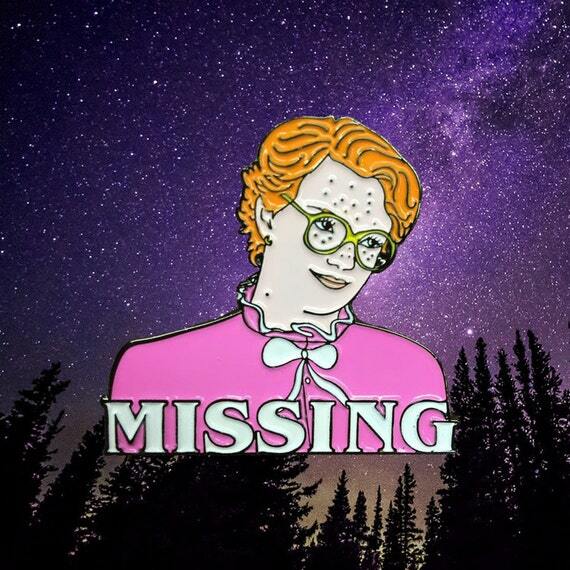 11) This pin to show support to the #Justice4Barb campaign - your Dad will LOVE it! 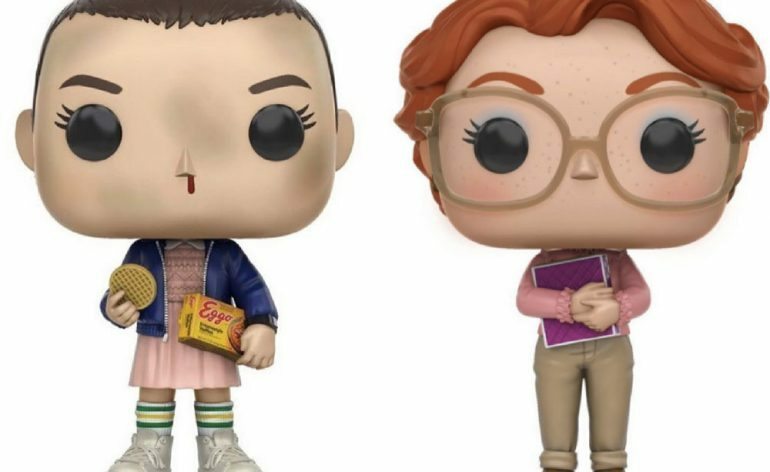 12) These potential Funko Pop Vinyl figurines of everyone's two favourite 80's babes - perfect for any baby cousins. Not available yet, but let's make it happen! 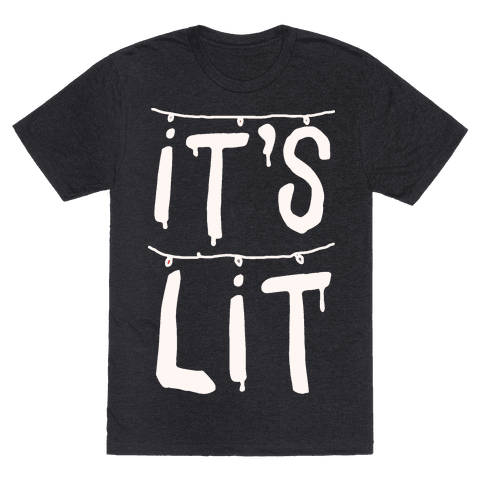 13) This LIT t-shirt for the truest of Stranger Things fans out there aka, YOU. 14) This iPhone case so your brother can call you and let you know if you've been taken to the Upside Down. 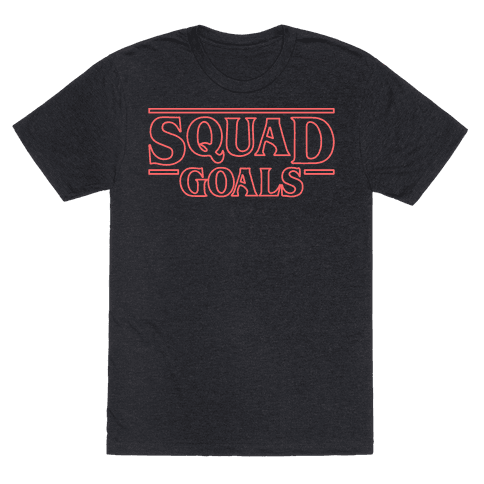 15) And this ICONIC t-shirt that proves your new favourite children have redefined Squad Goals.